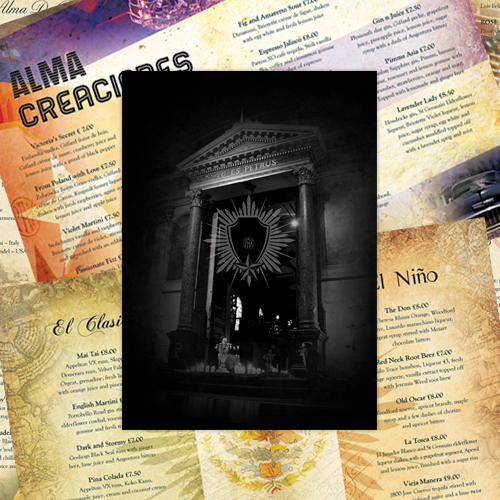 igoo have recently designed a new cocktail menu for Alma De Cuba, with exciting new drinks guaranteed to get the party started. Alma are currently offering a ‘two for one’ deal on selected cocktails from 7-11pm each day! The offer ends tomorrow so make sure you head down to the stunning venue to get a unique taste of Latin America at a brilliant price.